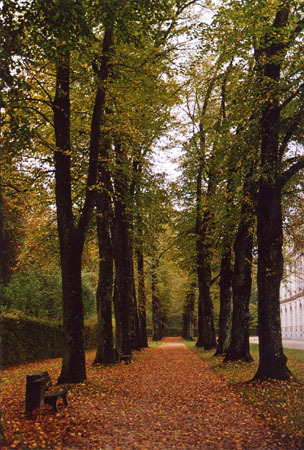 Considering I lived so close to Chiemsee it seemed odd that I'd never been to Herrenchiemsee on one of the lake's islands (Herreninsel). 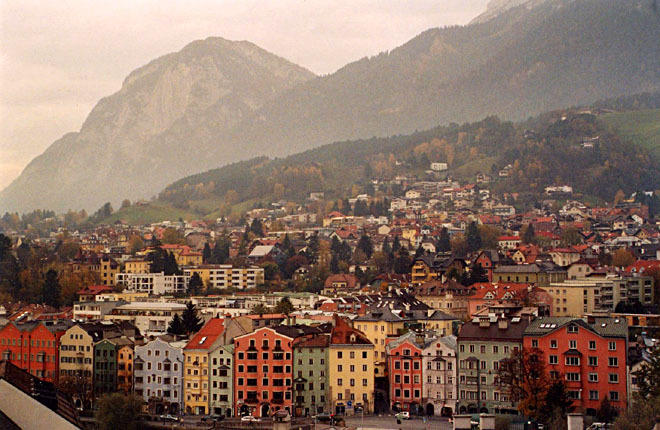 I decided one cold overcast day to do just that before I left Germany. 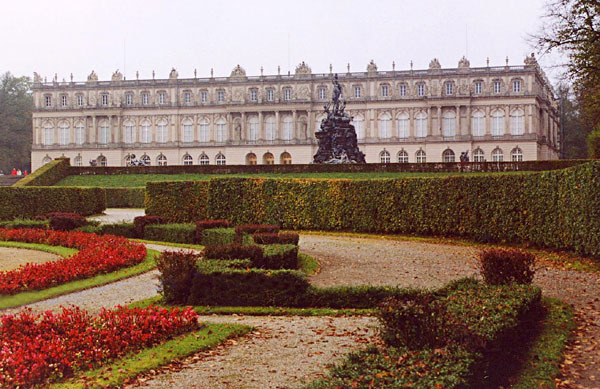 The palace, Herrenchiemsee, was built by Ludwig II in the style of Versailles. 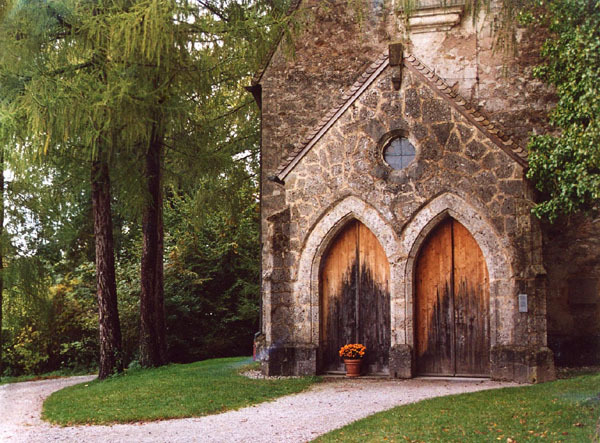 An old church on the grounds. 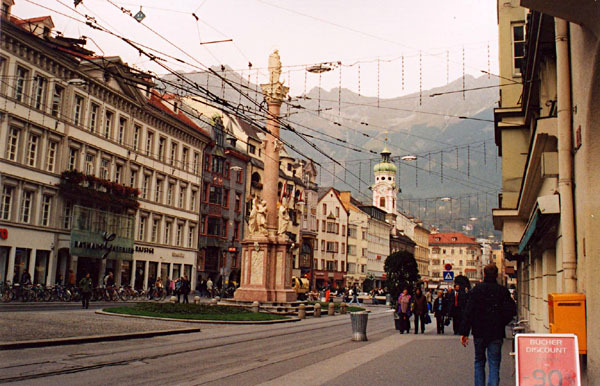 While Tim visited we spent a day in Innsbruck. View from the top of the Stadtturm.